verified by the user for up to date information about any or all properties. 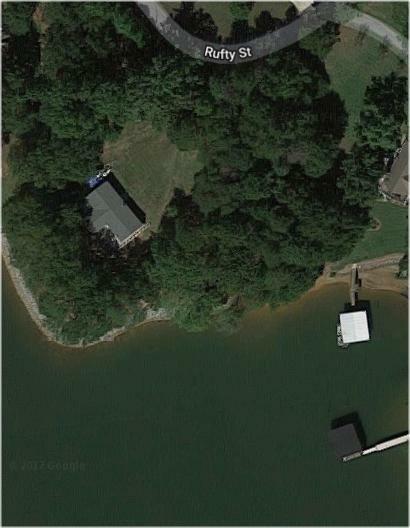 Waterfront lot located on a .6 wooded acre lot that gently slopes toward water on a quiet street. Suitable for a cabin or recreational home. We will represent you as your exclusive buyer's agent. A special home with attention paid to every detail. Not a "Cookie Cutter" home. An Open floor plan boasts a floor to ceiling stone fireplace with solid wood ceiling beams. Quality kitchen cabinets with solid surface countertops. Quality kitchen cabinets with solid surface countertops. New carpet up. Huge bedrooms, Each has access to its own balcony. Private lakefront views, but it feels like you are at a mountain retreat. 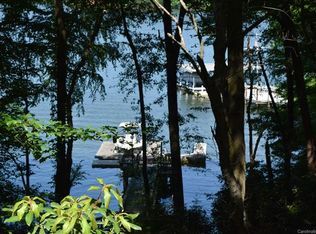 A short protected nature walk thru trees & rhododendron to your lakefront beach & shared dock. Private Tennis Court. 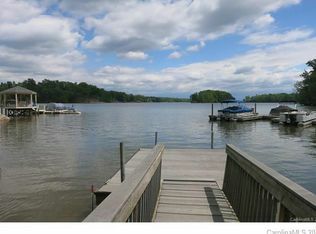 Waterfront charmer with over 100 feet of shoreline, Expansive views of Lake Norman, plus private pier with a fish sink and electricity tucked in private cove. Water views from living, dining & kitchen w/all opening leading to the expansive side deck . Upstairs boasts 2 bedrooms and bonus room w/floored & light attic spaces. 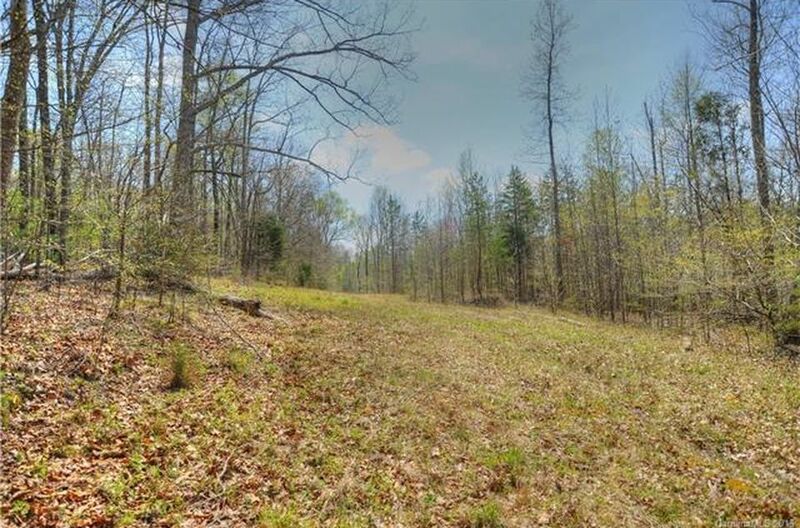 Gently sloping lot w/plenty of parking for lake toys or RV's. Beautiful lawn & landscaping. Home is upgraded and move in ready. Lake living at its best!...Welcome Home! 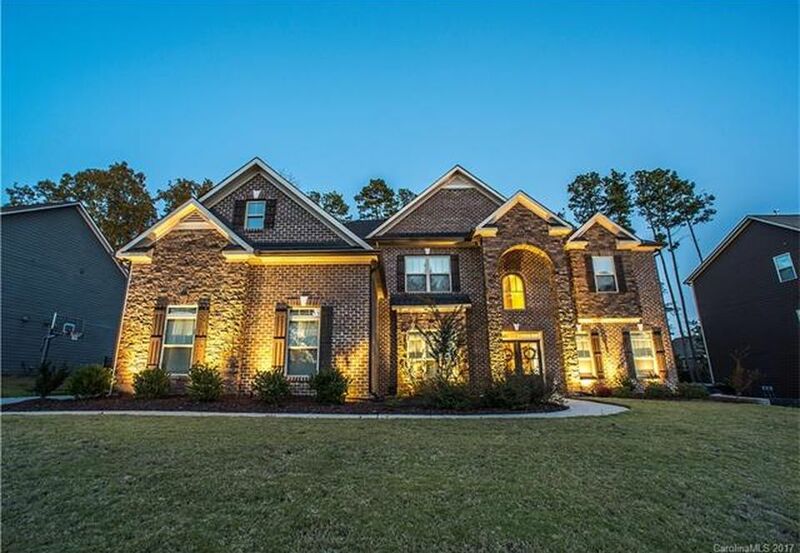 AVAILABLE 3 beds | 4 baths | 4,600 sqft | 9 acres | Built 2002 | $895,900. HUGE REDUCTION: Was originally $1,800,000. Now priced at $895,900. One of a kind location with golf course views and long range views. Two Minutes from the Medical Center. 3 minutes to town and shopping. Perked for 3 Bedrooms but has 5 Bedrooms (potential Hook up to city water & sewer available). Open Kitchen-New Granite Counters-Double-ovens. Hardwood Floors-400 sqft Covered & open porches offer perfect vantage points from which to enjoy sweeping views of Golf Course & Long Range Mountain layers beyond. Enjoy picnics-amazing sunsets-family reunions-corporate retreats-or 4th of July Fireworks from your rocking chair. With approx. 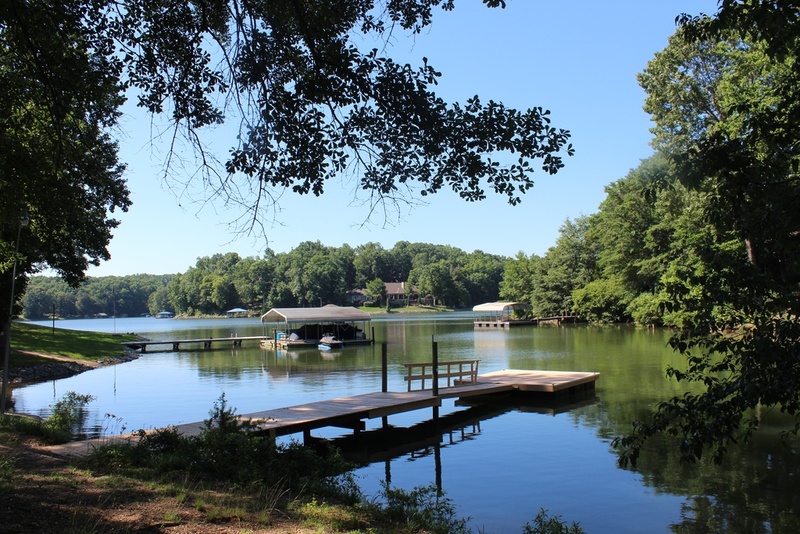 220' of shoreline, this lot has been developed like no other currently for sale on the lake. Lot has been cleared/graded; includes new well with community sewer hook-up @ edge of property (no perc needed); electricity w/ 2 panel boxes; gravel driveway; 100' retaining wall; landscaped for use; and large trees transplanted. 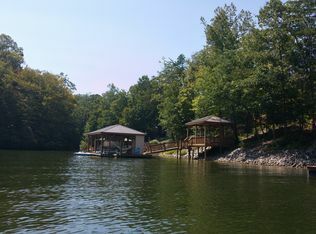 Covered boat dock with 8k lb boat lift and storage room, ramp, covered gazebo, steps, and grilling area all recently built and freshly stained. This is an area of fine homes. Ideal Basement Lot. Bring your own builder and build your dream home. Well and septic have not been installed. We will represent you as your exclusive buyer's agent. Just Ask! Highly sought after location just minutes interstate highways. Adjacent to planned community. Most of the acreage is level and clear. Some wooded and rolling. 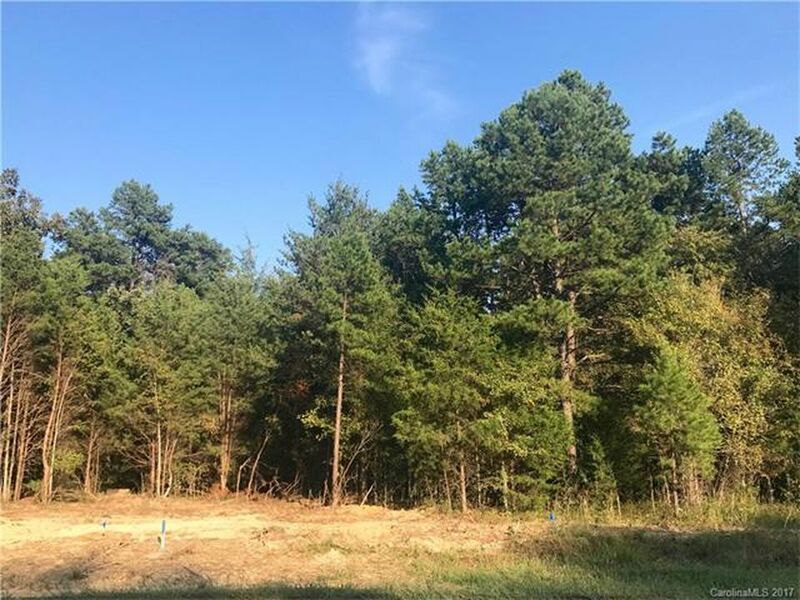 Hard to find large private wooded lot in great location! No HOA! Full utilities, water and sewer ready to tap into! Buy now, build later! Bring your own builder! 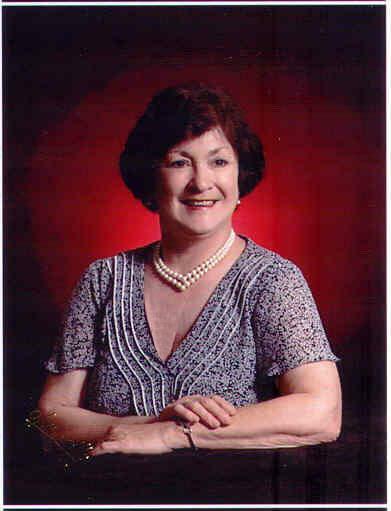 NOTE: Information on this page is NOT guaranteed to be up-to-date. All information given must be verified by this agent. More Coming...Please Check Back Later!